The mayor says bringing people in to spend money on weekends is but one part of his city's economic plan. But there are arguments that it should be a much larger one going forward. 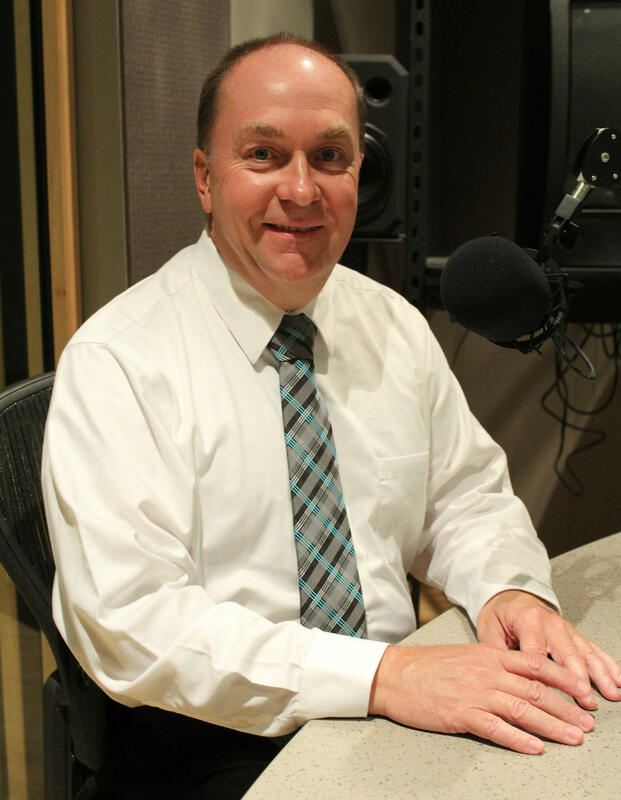 Today on WBAA’s Ask The Mayor, we chat with Crawfordsville Mayor Todd Barton about whether that’s a more realistic long-term economic growth strategy for his city. Also on today’s show, when you’ve held 73 public meetings with citizens, as Mayor Barton has, do you ever hear anything new anymore?